​support through your first year. 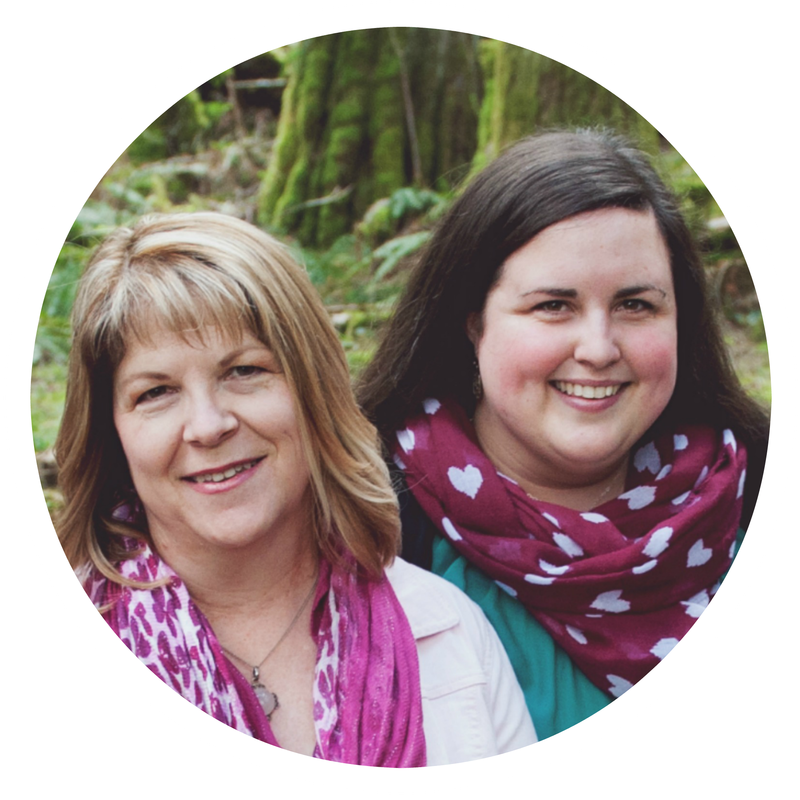 "We initially hired her for the first 6 weeks, but she continued to be our "rock" for months following the birth. ​we needed lots of help because both of our families live out of town." Postpartum can be an overwhelming time for parents. I can hold space and help you find your confidence in choosing the best path for your family. ​"As a family with new twins we desperately needed sleep!!!! ​She came and took over our duties for the night and gave us the fresh start in the morning we needed!" The first step towards hiring us as your postpartum doulas is meeting over a cup of tea for a complimentary consultation in our office at the Matraea Centre. 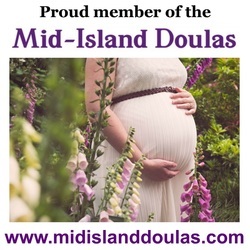 ​Cowichan Doulas can support you best. After your baby is born a doula will join you at home or in the hospital to help you adjust with your new baby. 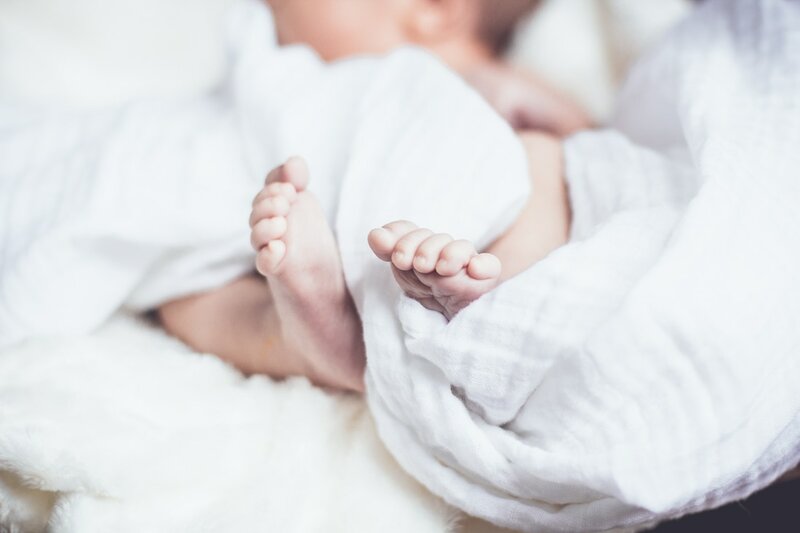 With the crash of pregnancy and birth hormones and surge of breastfeeding ones, along with a newborn who is still learning to feed, it can be a challenging and highly emotional time. We can help you with the rollercoaster of days 3-5 by helping with baby care, postpartum healing, and chores. Sometimes you just need a decent night of sleep to recharge. ​Let us take over baby care for the night and give you a well earned break. From baby care to meal prepping and everything in between. A doula can give you the break you deserve to heal and recharge for the days to come. Meal prepping and baby care to help you get through the hours before bedtime. A doula can help you through the longest hours of your day. Helping you through the challenges that arise during your first year one moment at a time.